What does performance in a wood pellet mean? For starters, less maintenance for you. Less wear and tear on your wood pellet stove. Less waste in the bag. All in a product that is clean burning energy, costs less money than other forms of fuel and is made, not just in the USA – but right here in your neighborhood. Find Your Local Dealer. 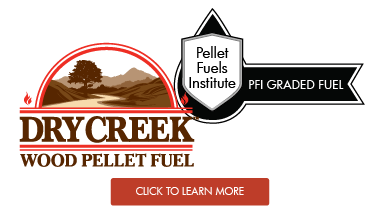 What can you expect from using wood pellet fuel? It’s simple; clean burning, cost-efficient heating for your home. 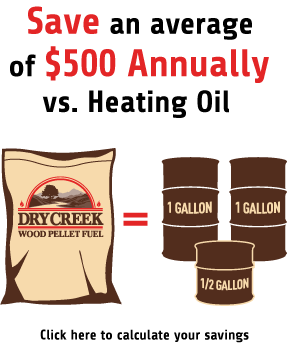 Wood pellets are a significantly more sustainable choice than propane, standard electricity or kerosene, and far more convenient than firewood. Giving you comfort and savings that really add up. Calculate Your Savings.